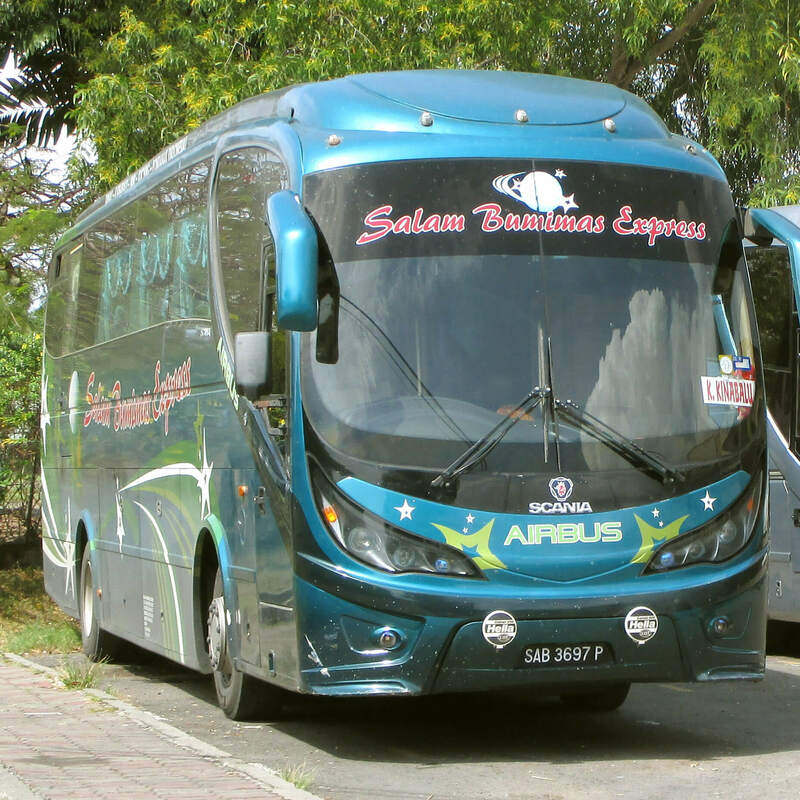 Salam Bumimas is under the management of Bintang Jaya Express. They specialize in covering trips in the east of Malaysia. Among the many to mention include to destinations such as Kota Kinabalu, Sarikei, Bintulu, Miri and even as far as Pontianak in Indonesia. Similar to Bintang Jaya Express, their buses are fully air-conditioned, equipped with reclining seats each with spacious leg space. Batu 3, 93250 Kuching, Sarawak. CatchThatBus offers online bus tickets to many routes covered by Salam Bumimas as well as seat availability features. You can book your bus ticket online from our website or via mobile app which can be downloaded for free on Google Play or App Store.